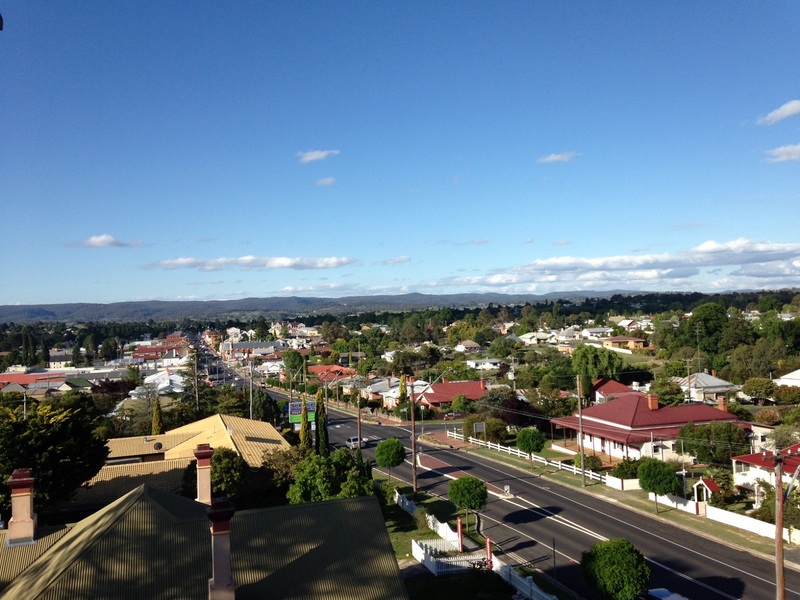 Published November 26, 2014 at 1600 × 1200 in Why Tenterfield? Tenterfield Shire Council’s Industrial Estate is located on the northern outskirts of Tenterfield and with direct access to the New England Highway, the Tenterfield Industrial Estate provides a great value site for all kinds of business, from local enterprise to freight providers, manufacturing and warehousing. Blocks range in size from 1920 - 4028 m2.